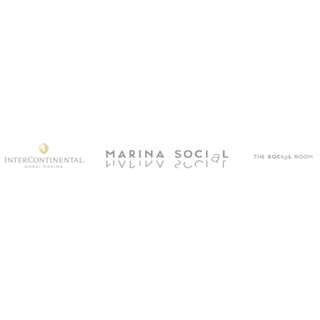 British Celebrity Chef Jason Atherton is opening Marina Social, his first restaurant in the Middle East, at InterContinental Dubai Marina, where it will be complemented by a collection of restaurants, bars and lounges. Amazing dinner. 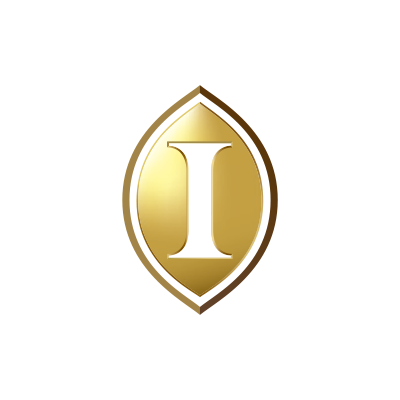 The staff were fantastic and service exemplary. We had some dietary requirements and the staff catered to this without any fuss or issues. The food itself was stunning - fresh, vibrant and well presented. The burrata stuffed tomato was a particular highlight. Thoroughly impressed and will be recommending to friends and colleagues alike. Bar was excellent specially the more senior staff but the resturant not so. Best restaurant experience I had in a while. Each dish was great, my compliments to the Chef and his team. Very disappointed with our visit this time around, which was for my wife's birthday celebration. Compared to our company Xmas dinner in December, the quality of the food and the ambiance have both declined. Tomato burratta served chilled rather than at room temperature (when do you ever serve cheese cold?) and large chunks of very tough quail in the pie, which was served with mushy peas, NOT peas a la francaise! Also, thumping music in the marina social restaurant made it feel more like a nightclub than a restaurant (even a social restaurant). Clearly aiming now to appeal to the younger, less discerning diner. Although the staff were attentive and apologetic, our feeling was that this was now the norm and that they had simply been caught out by people who actually know what the food should be like, particularly having been to Pollen St Social several times in London, which is always excellent. Doubtful whether we will return. We had a great evening with fantastic food. Even the booking experience with Jovana was brilliant & personable. We have only been to the Socials in London so, on first arrival we were a bit unsure as the music was so incredibly loud and the menu was very small. However the staff welcomed us and the food was fantastic, and we did get used to the music! We sat at the dessert bar afterwards and chatted to the chefs who were all so friendly. My 16 year old son is always so inspired by Jason Atherton who he met once before, and he loved watching and chatting to the chef who made the desserts. He actually came home wanting to take A level in cooking, we advised against it as he can't even make a cup of tea!!! It was our wedding anniversary that night also and all the staff were so lovely and made our evening really special & memorable. Very good value for Dubai too! One of the great brunches in Dubai, and certainly our favourite. Highly recommended. Great experience! And not your usual Friday brunch crowd which was a refreshing change. Service is impeccable all of the staff were knowledgeable about the menu, something of a rarity in Dubai. Food was incredible and the open kitchen gave the place a cool buzzing vibe. Will definitely return. Had my birthday Brunch here with some friends. Great Food & Service. Goat cheese curros was lacked of flavour of goat cheese but honey truffle.. was good. Onyx Rib eye steak was a bit chewy. But good flavour. Beef tomato burrata was great simple presentation but nothing special interm of flavour. Steam seabass was the star !! Overall we enjoyed it and had great time tho. 2nd diner at the Social Marina and still amazed. The food is very good, the service is kind and professional and the atmosphere is very cozy and relaxing. Love the place! An excellent meal in a great room. Thanks to the staff who were very attentive but gave us space when needed. A great experience,  we chose the 'feed me' option for our large birthday brunch and it was perfect. All our guests loved it as well. I had a lovely dining experience.the goat's cheese churros and the rhubarb souffle were the.highlight and will keep me coming back for more. This was my first time to try Marina Social. We were a party of 11 and all were very impressed by the quality of food and all round value for money. Would definitely recommend to friends/colleagues. Extremely impressed with the front of house who noted all of our requirements and actually delivered to point. We had one vegetarian dinner who was thrilled to have her own dedicated menu (a novelty in Dubai). 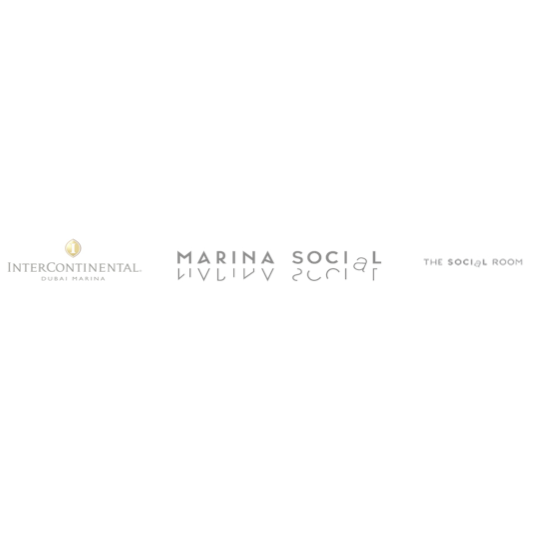 From previous experience, some equally high-end establishments, those their standard of waiting service through the brunch service (simply cannot cope with stresses and juggling demand), I'm so pleased that marina social held their form throughout. We were regularly checked on (but not overly so) and our requirements were actually delivered quickly and efficiently. Food was absolutely on par with our evening dinning experience the week before. I hope the selection of course on the brunch menu will be changed up frequently, if so we will definitely be back regularly (even for the non-alcohol package!). ....Certainly the best brunch this side of DIFC and if taking the house bev package, definately up there with the top in Dubai. Amazing service, fabulous food. Our new favourite in Dubai! I was there with my family for my son's birthday. We were very impressed with the ambience and the service. The starters we had were simply too good but I can't say the same about the main course. My husband was not happy with his main course in comparison to the starter he had. I think the starters set the benchmark quite high. We noticed the tables that had paid for their dinner had a trolley come to them with turkish delight etc. We were looking forward to that. However, the trolley never made it's way to our table and we had to leave. Maybe next time! Favourite restaurant in Dubai and the bar is great as well. I've visited numerous times now and it is always amazing. The best all round dining experience we have had in Dubai for two years. Interaction, quality and flavour absolutely superb, generally I don't write reviews good or bad. My second time here. Great service and the food is consistently good.